The ICC is a requirement for anyone who wishes to charter outside the UK. If you are planning to sail or cruise within Europe and the Mediterranean, the RYA recommends the skipper to hold the International Certificate of Competence (ICC). ICC assessment weekends are run throughout the year. If you already hold the RYA Day Skipper practical course certificate can apply to the RYA for an ICC without further assessment. If you are intending to take a boat through the European Inland Waterways system, i.e. canals, rivers, lakes etc. applicants must have passed a test called the CEVNI (European Inland Waterways Regulations). 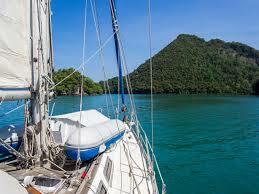 ICC (International Certificate of Competence) is a requirement for anyone who wishes to charter outside the UK. If you are planning to sail or cruise within Europe and the Mediterranean, the RYA recommends the skipper to hold the International Certificate of Competence (ICC). ICC (International Certificate of Competence) assessment weekends are run throughout the year. 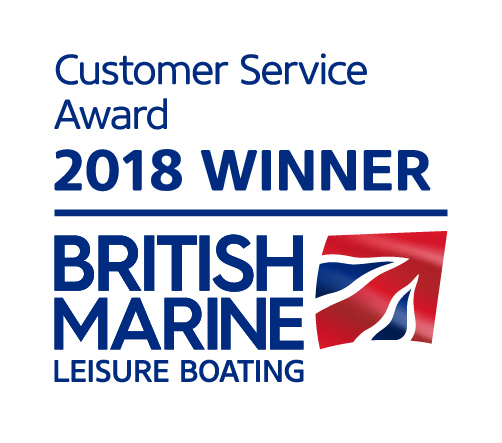 If you already hold the RYA Day Skipper practical course certificate can apply to the RYA for an ICC without further assessment.